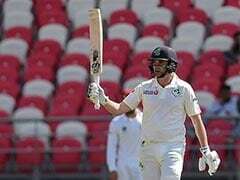 On Day 3, Ireland batsmen Andy Balbirnie made 82 and Kevin O'Brien 56 before a 10th-wicket 58-run partnership between James Cameron-Dow and Tim Murtagh set up a potentially tricky chase for the Afghans. Murtagh's half-century in the first innings also helped become only the 11th number 11 to top-score in a Test innings. 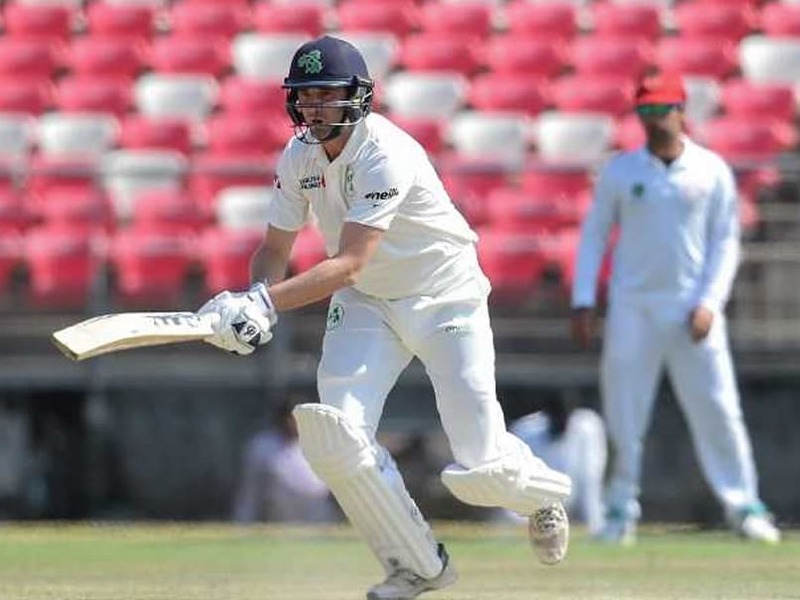 However, Murtagh's record-breaking performance might not be enough to save Ireland in the one-off Test being played at the Rajiv Gandhi International Cricket Stadium in Dehradun. 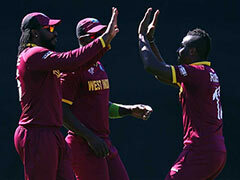 "Feeling happy to get some wickets for the team when the team needed me," Rashid Khan, who has taken seven wickets in the match, told reporters.